In a mixing bowl, sift together all dry ingredients. In a separate bowl, combine all wet ingredients. 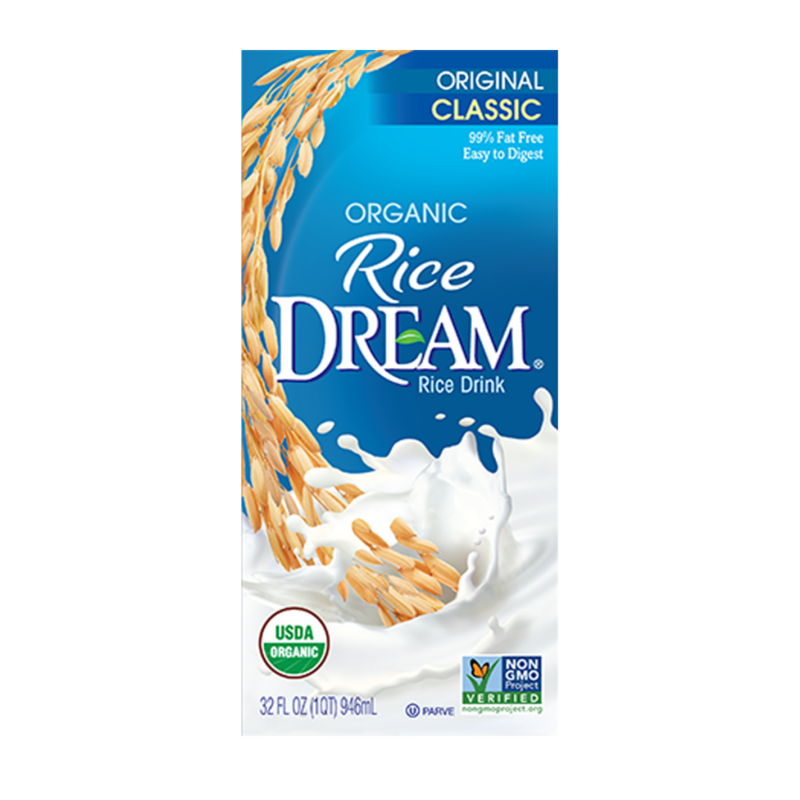 If using tofu, puree in blender with RICE DREAM Classic before mixing with other ingredients. Oil muffin tin or line with cupcake papers and spoon batter into cups, about 2/3 full. Remove from oven and let cool completely. Frost with RICE DREAM Chocolate Frosting. Variation: To make a cake, pour batter into an oiled 9 inch round cake pan. Bake for 30 -35 minutes, or until top is golden brown. 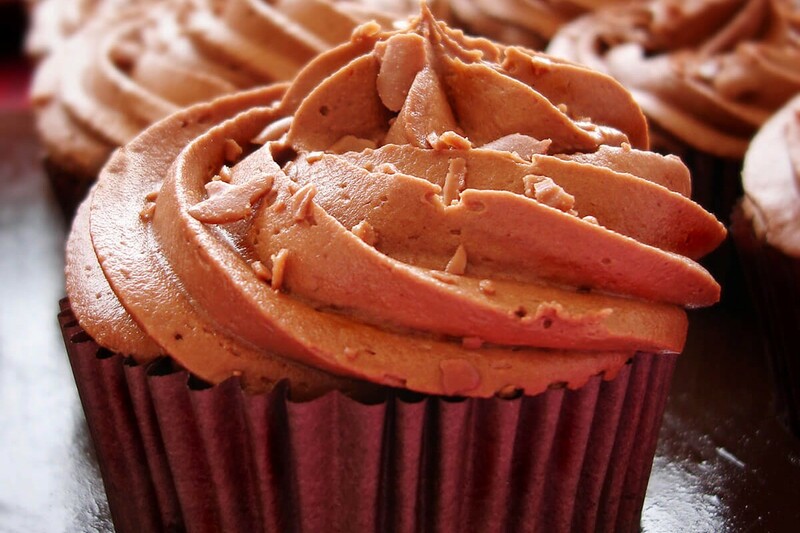 Frost with RICE DREAM® Chocolate Frosting.